Now this is what I really love from Cowboy Junkies. When they turn it up and give us dirty rock and blues, sort of like a mix between Open and Whites Off Earth Now!!. I like it when Margo Timmins sings like she's a wee bit crazy, and when her brother, Michael, lets his guitar scream and bleed. The band from Toronto will release Sing in My Meadow on October 18th, part three of a collection they're calling "The Nomad Series." They recorded the album in four days. 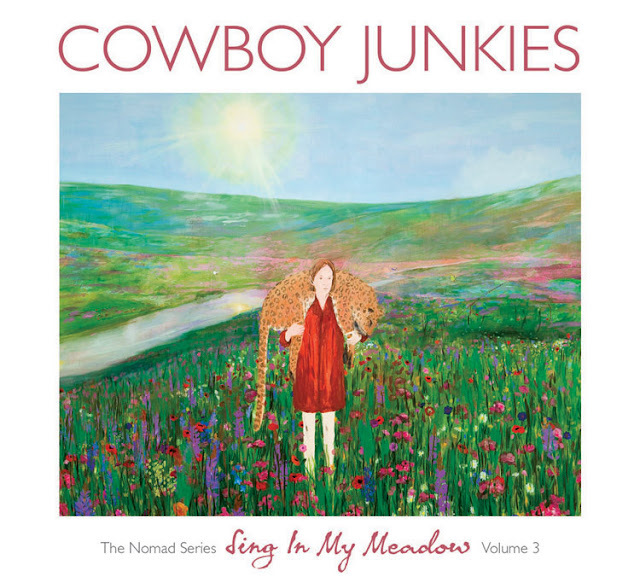 Here's the title track (you might also want to take part in this Cowboy Junkies contest to win cool stuff).